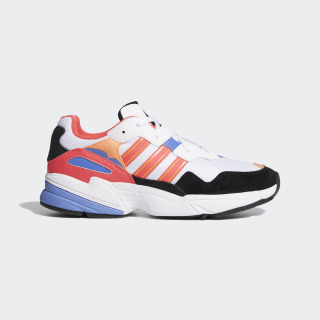 Bold shoes inspired by '90s running styles. Authentic '90s adidas vibes in a bold, confident look. 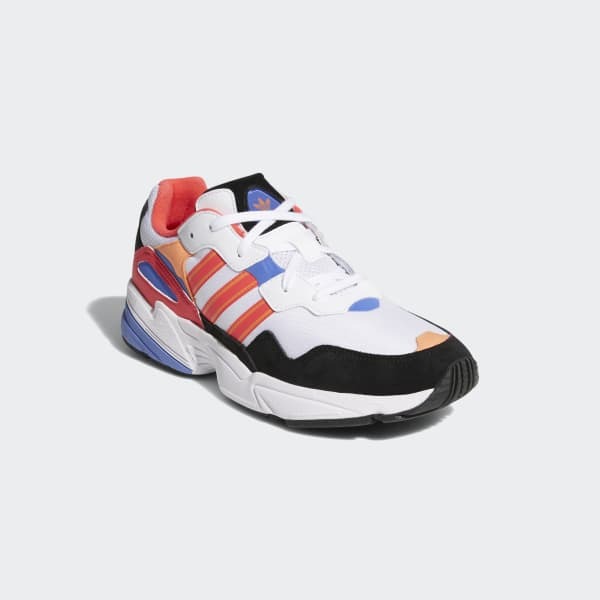 These shoes put a daring spin on retro running style with a multicolor textile upper and a chunky outsole. A lightweight EVA midsole gives them all-day wearability.